Leicester is famous for many things: Gary Lineker. Gok Wan. Showaddywaddy. But its greatest claim to fame must surely be the discovery of Richard III beneath a car park in 2012. That must be the kind of thing that heritage professionals dream about. Although my favourite moment in the Channel 4 documentary was the heritage professional saying "I am doing this so I can PROVE that Richard III was NOT an evil hunch-bank" and then being told by a bone expert "he was definitely a hunch-back". Anyway. I was pleased to see Leicester having its moment in the heritage spotlight. 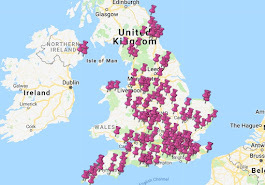 The National Trust owns only three places in Leicestershire - Ulverscroft Nature Reserve, Staunton Harold church, and Stoneywell. The latter is the only one that does cake, so that's where we went today. An advance booking is essential at Stoneywell - you can't just turn up - and a mini-bus takes you from the car park to the actual house. 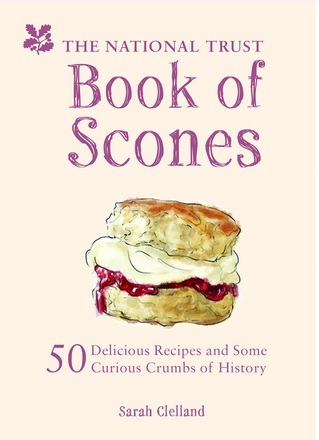 But what about the scones? The tea-room at Stoneywell is tiny - there are only three tables and it was standing room only while we were there. To be fair, nobody seemed to mind balancing their cup on a barrel, but it did make me wonder if they could have laid the room out a bit differently, maybe with shelving around the walls to make it easier to fit more people in? Anyway. 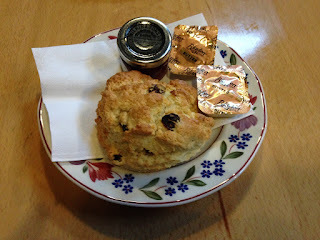 I'm always overjoyed to see home-made scones at smaller properties, and the Stoneywell scone was really tasty. They'd run out of cream - the woman running the place was really apologetic and said that they hadn't been expecting 90 people. I'm still a bit confused about that - surely Stoneywell knows exactly how many people are coming each day - but NEVER MIND! 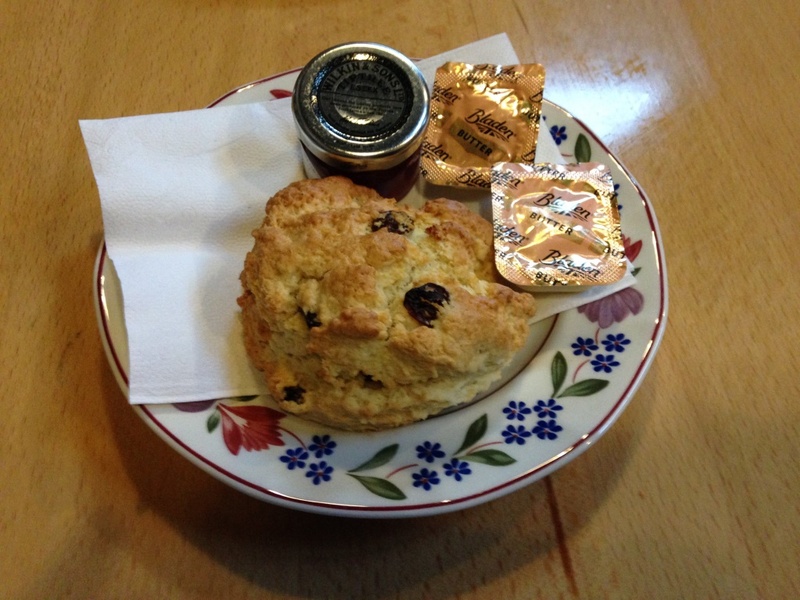 The scone was tasty, if a little bit dry. That scone looks too small for my big gob! It was a little bit on the small side, I have to say. 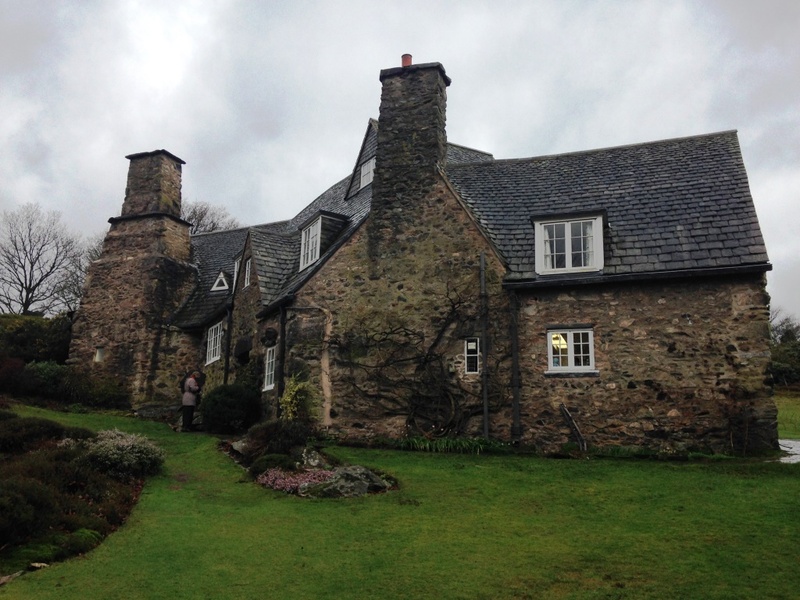 Thank you for the heads up on the Stoneywell scones, and the warning about the size of the tearoom. I am currently in route to the property so I'm expecting good things from their scones.